If you would like to donate/loan tools that you no longer want to Burl and Ingot, we would love to take them off your hands! We will be happy to provide them to artisans, crafters and the general public to put them back to work. Simply fill out our Equipment Release and Liability form and bring the items by our shop at 1305 1/2 W 11th St Bloomington, IN 47404. We will make sure that everything is in working order before taking it in. 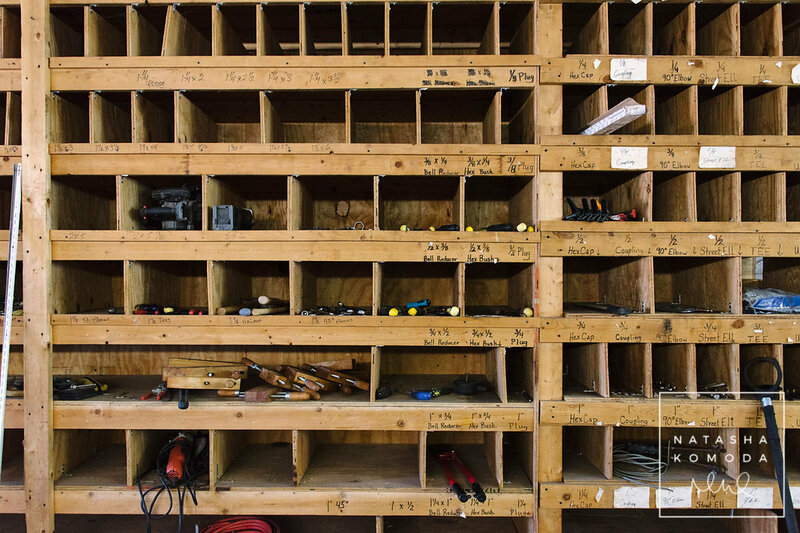 If you would like to loan or donate tools, please contact us through our email form to make an appointment or ask any questions you may have. Burl and Ingot will often have fundraisers in order to raise money for new tools and equipment. If you would like to make a monetary donation to Burl and Ingot, please go to our Payment Website and scroll down until you see the ‘make a donation’ option.